Who Does the Spark Cash Appeal to Most? Decision Time: Is the Capital One Spark Cash the Best Card for Your Business? Not everyone is going to be interested in micromanaging their credit cards to a high degree. If you are operating your business and are in need of a new credit card, you may want to get something that is a bit simpler. Being able to earn cash back on all of your purchases is a very appealing prospect. It can be more beneficial for certain business-minded individuals who are very busy with running their businesses. A great and simple cash back card is the Capital One Spark Cash card. 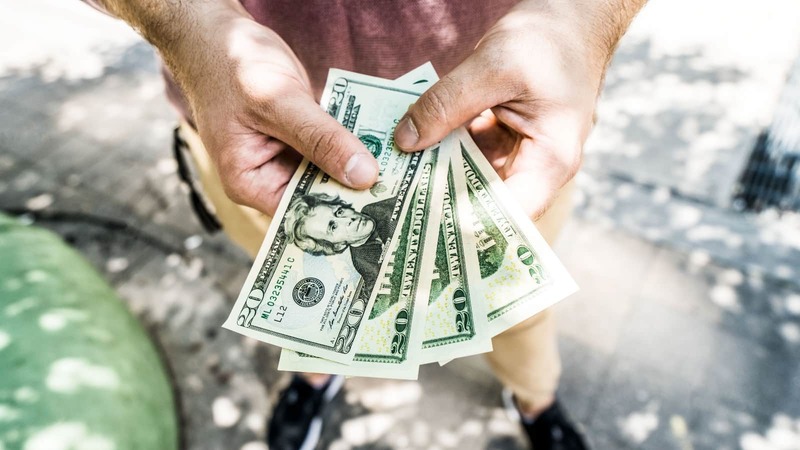 If you do not have the time to worry about bonus categories and trying to maximize rewards miles, then you will want to check out the Capital One Spark Cash for Business credit card. This is an incredibly solid business credit card that has proven to be a popular option for many businesses. It is a card that offers a streamlined experience while still having many benefits and features. This might be the best option for your business if you are in need of a cash back business credit card that you can rely on. 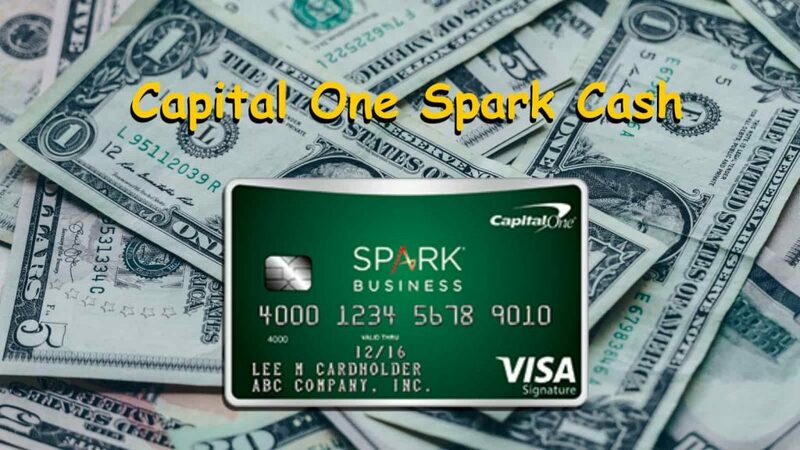 We will take a close look at every aspect of the Capital One Spark Cash for Business credit card. Giving you all of the necessary information will help you to figure out if this card is a good fit for your business. Read on to learn everything that you need to know about this popular card. It will allow you to make the right decision for your business and you will know whether or not you need to keep looking into other options. You’ll earn $500 cash rewards after you spend $4,500 in the first 3 months. You’ll earn 2X points on every purchase. No limits on earning points. Additional employee cards at no cost. This is a good business cash back credit card. It offers a large introductory offer and the annual fee is waived the first year. The overall prices and fees of this credit card should come across as very mild and reasonable to you. You will see that this credit card does have an annual fee of $95.00. The good news is that this fee is waived for the first year, so you won’t have to worry about it right away. The annual fee is something that falls within typical ranges too, so it isn’t anything out of the ordinary in any way. You will also be able to expect a fairly typical APR when signing up for this credit card. It is always good to be able to get a reliable credit card that has a fair interest rate. This is going to be a good card to use for your business that will not inconvenience you due to high interest levels. You won’t be getting any incredibly low rates that are worth making a fuss over, but it will be a solid experience overall. This card does not have any foreign transaction fees that you will be forced to pay either. Many business credit cards hit you with foreign transaction fees of three percent per purchase, but this credit card avoids that entirely. It makes this card very good for any business that travels outside of the country on a consistent basis. You can hang onto as much of your money as possible without having to worry about extraneous fees getting in your way. This card is going to come with all of the standard tools and features that you would expect from a major business credit card. You will have access to quarterly and year-end reports so that you can keep a close eye on your spending. If you care about the data side of things, then this is going to be a good thing. You will always be able to monitor your credit card data and you can plan out your spending patterns for the next year with ease. You can also take advantage of the sign-up bonus feature if you spend enough money on your card in the first three months. It is a fairly average sign up bonus, but it will give you a bit of extra money, making it something that is worth noting. Meeting the sign-up bonus spending requirements should not be hard for most businesses, so you will be able to expect some extra money to come your way in all likelihood. Of course, the most important features of this credit card involve the rewards system. This is a cash back card for your business that will allow you to earn two percent cash back on all of your purchases. There are no restrictions when it comes to your categories while using this card. You can purchase anything that you need to for your business and you will be earning rewards all the while. You will also be able to make use of several great benefits that come along with being a cardholder. One of the best benefits is that this card comes with ample purchase protection guarantees. If you buy an item and it gets damaged or stolen within 90 days, then you can be reimbursed for that item for up to $10,000. This is a handy little benefit that will keep your business safe. Those who travel regularly will enjoy the lost luggage reimbursement perk. This is very useful for any businesses that travel regularly. Both your checked luggage and carry-on luggage will be covered, allowing you to be reimbursed for up to $3,000. Note that you do need to charge the ticket to your credit card for this benefit to be available to you. Your business credit card is also going to be able to be used as a method of car insurance for your rental cars too. If you are renting a car for business purposes, then your card can act as the primary insurance for the vehicle. This allows you to avoid using the rental car company insurance if you want to and it can potentially save you some money. The car will be covered up to the cash value of the car by your credit card, keeping you safe from damage and theft problems. This rewards program is really going to appeal to businessmen and businesswomen who want a simplified credit card experience. Many of the business rewards credit cards on the market have become complex with their bonus categories and different ways to maximize rewards potential. The Capital One Spark Cash for Business credit card forgoes these issues by offering you a flat cash back rate on all of your purchases. You will be able to earn two percent cash back on your purchases no matter what they are. Not having to worry about bonus categories or rewards limits will be very liberating for many people. You will simply be able to earn your rewards by using your card as you normally would. The credit card is meant to be used for business purchases and it can be used as you see fit. You will be earning rewards whether you are paying utility bills or if you are buying airline tickets. Redeeming your rewards should not be difficult either. The cash back rewards that you earn over time can be redeemed in one of two ways. You can either choose to receive the cash back as statement credit or you can get a check for the dollar amount that you have earned. Either way, redeeming is fast and you will be able to make use of the money to help keep your business expenses in check. It is possible to set up automatic redemption times when your numbers have reached certain thresholds. These automatic reward redemptions can also be set for specific times instead. Using the Capital One system to set things up feels intuitive, so you will never feel like you are struggling to figure things out. There are gift card redemption options as well, so it is truly robust enough to please just about anyone. Being able to get cash back on all of your purchases is truly the biggest positive about this credit card. 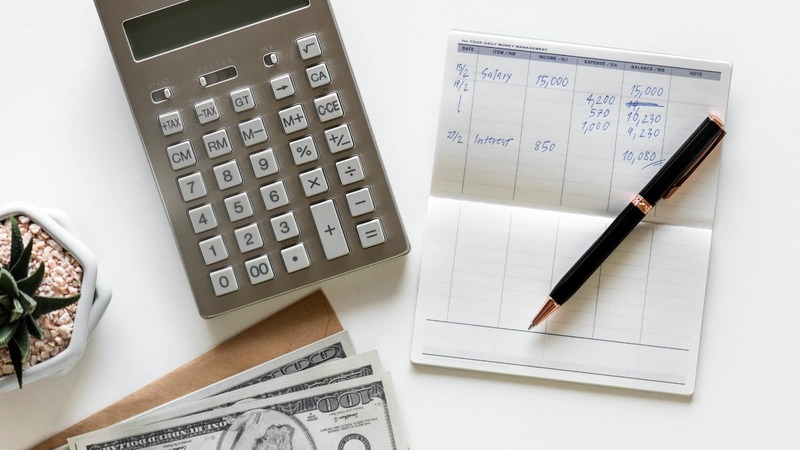 The two percent cash back rate is pretty good overall and it should allow you to generate cash back rewards for your business fairly regularly. This simple rewards structure is convenient for you to use and does not limit you in any way. You will be able to continue to earn cash back rewards at the two percent threshold every time that you decide to use your card. Some business credit cards tend to complicate this, but the Capital One Spark Cash for Business credit card makes it very easy. You earn your rewards at a flat rate without worrying about exceptions or limits. This is preferable for anyone who wants to keep the experience easy to understand. You buy items for your business and you get rewarded for it over time. Redeeming your rewards will always be an intuitive process as well. There are several redemption options that you can make use of. You can get a check for the cash back amount that you have earned or you can receive statement credit. There are gift card options and you can even set up automatic redemptions based on certain earning thresholds or specific dates. The benefits of this card also make it a helpful thing to keep in your wallet. If you want to have access to a credit card that makes your business life easier, then this one fits the bill. It gives you access to rental car insurance, purchase protections, lost baggage reimbursement, and so much more. This card is definitely a good value. Traveling outside of the country will be simpler due to the lack of foreign transaction fees as well. If your business takes place outside of the country sometimes, then you will be able to use your card without having to worry. There will not be any extra fees when you use your credit card outside of the country, so it makes traveling simpler than ever. Any business that has interests outside of the country will find this credit card to be quite useful. This card does have a few areas where it could use some minor improvements. One of the most notable omissions is the lack of travel transfer partners. If this card had more partnerships to offer in this field, then the value of this card would truly increase. Being able to transfer cash back rewards into airline miles with leading airlines would be nice, but it just is not a feature that is currently offered. It also needs to be said that some cash back business credit cards may offer a greater value. Depending on what your business spends money on, you may wind up being better off with a different card. There are many cash back cards that offer four or five percent cash back in specific categories. If your business spends a lot of money in those categories, then going with one of those cards might make more sense for you. The overall streamlined experience of this card is a large part of the appeal, though. It is simply important to keep in mind that other options may work better in some situations. It comes down to whether or not you will be using the card often enough to make it worth your while. This card does come with an annual fee, so you should think about that before signing up as you will need to be comfortable with this moving forward. Getting approved for this credit card is going to be difficult if your credit score is not in the good range. A credit score of 690 or higher should work to get you approved for this card. Having a score that is excellent will increase the likelihood of your approval even more. If your score is a bit lower than this, then you may want to avoid applying, so check your current score to be sure ahead of time. This card appeals to businessmen and businesswomen who want a simple cash back credit card. If you do not enjoy trying to hit certain bonus categories to make the most of your credit card, then this one will appeal to you. This card will earn you the two percent cash back rewards on every purchase that you make for your business. It helps you to earn rewards fast and there are no annoying restrictions that will hold you back. Those who operate businesses that don’t spend their money in typical ways will love this card too. 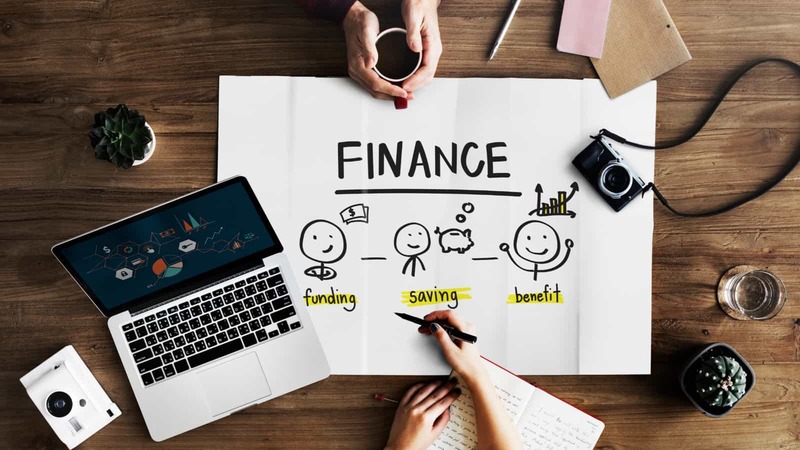 There are many business credit cards that give you bonus points for spending money on travel, office supplies, or other traditional business expenditures. You don’t have to worry about the categories with this card so you can earn rewards no matter what you are buying. This is automatically going to work out better for many types of businesses. If you want a credit card for your business that you can use for everyday purchases, then this is it. It is not going to give you the same bonus rewards categories of other cards, but it stands out in its own ways. You can buy anything with this card and earn cash back rewards. It is streamlined and convenient for you, so you should consider signing up if it fits in with your business needs. One of the most popular alternatives that you can consider is the Ink Business Unlimited credit card. Much like the Capital One Spark Cash for Business credit card, this is a cash back card. The Ink Business Unlimited credit card offers you 1.5% cash back on all of your purchases. The points you’ll earn are more valuable than those of the Spark Cash if you decide to pair the card with other higher-tiered Chase credit cards, though. If you want to have an easier experience, then you should stick to the Capital One Spark Cash card. There are advantages to both of these cards, but when you want things to remain as easy as possible while maximizing your normal cash back, the Capital One Spark Cash for Business credit card makes sense. The Ink Business Unlimited program is great for anyone who wants to delve just a little deeper to get increased rewards, but it will depend on what you want out of the experience. Keep both of the cards in mind and look at the features of each of them to see which one will work best for your business. Be sure to check out our full review of the Chase Ink Business Unlimited card. Deciding to apply for the Capital One Spark Cash for Business credit card should prove to be a good choice. It will be able to help your business to earn cash back rewards at a very steady rate. You can use this card to help you pay for everyday business expenses. It is a simple rewards credit card that gives you good benefits and it makes redeeming rewards easy too. If you have been looking for a streamlined business credit card that offers cash back options, then this is one of the best ones that you could choose. There are other cards with higher rewards potential, but you will have to put more effort into spending your money in certain categories to take advantage of those. The Capital One Spark Cash card lets you buy whatever your business needs while earning good rewards. It is a great business credit card that is going to help out many businesses in the years to come.